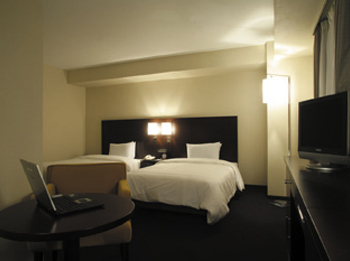 Hotel Lungwood, located 1 minute walk from JR/Keisei Nippori Station, has also good access to Ueno Station (3 minutes) and Tokyo Station (11 minutes), and Narita Airport is accessible in 56 minutes on the Keisei Skyliner. 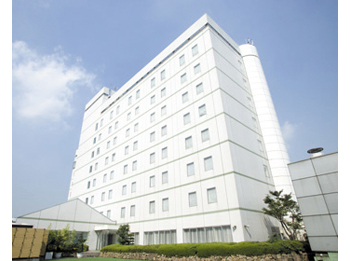 The image of the hotel is "Forest in the city". Hotel has facilities for the various parties ranging from the international conference and small banquet. The staff offers genuine hospitality to enjoy the hotel as an urban oasis. 1 minute walk from JR and Keisei Nippori Station.